I've gathered a list of some of my favorite bloggers who incorporate thrift and vintage fashion to create their own beautiful and unique style. Check them out and don't forget to leave a comment letting me know who I've missed. 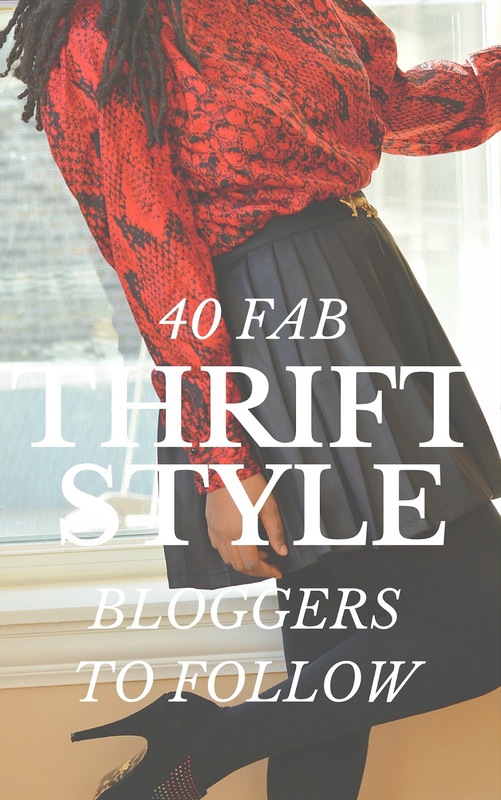 Which thrift style bloggers do you follow?